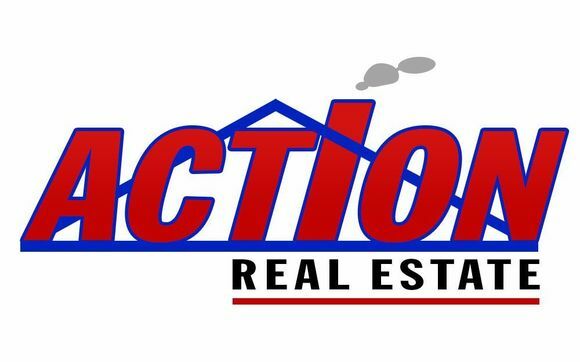 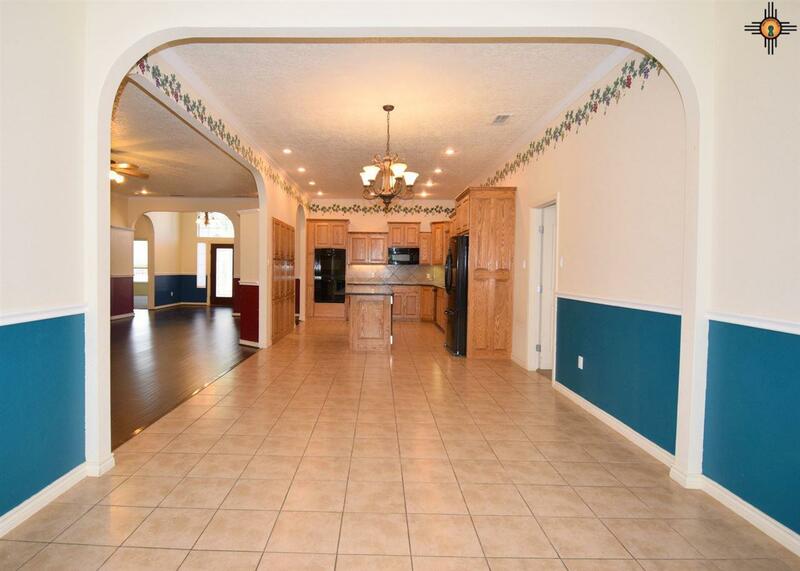 ARE YOU NEEDING A LARGE HOME W/LOTS OF SPACE & LOTS OF UPGRADES, LOOK NO FURTHER!! 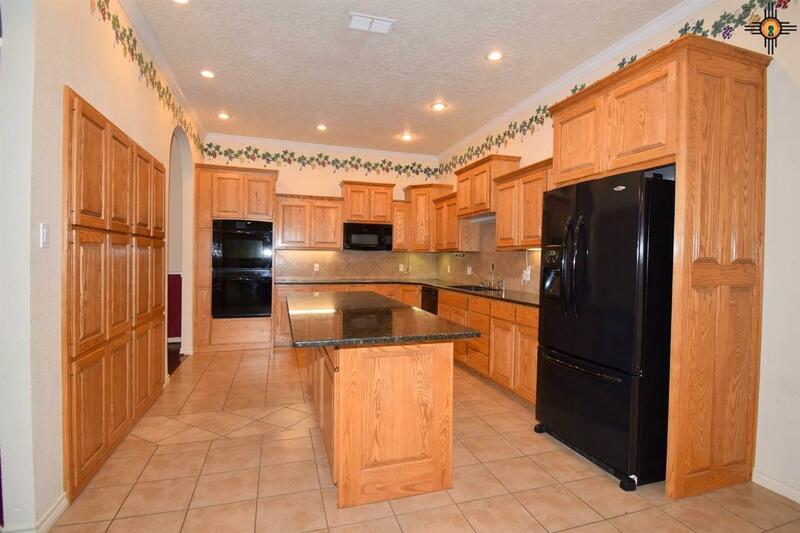 5 bed, 3 bath, 3 car garage. 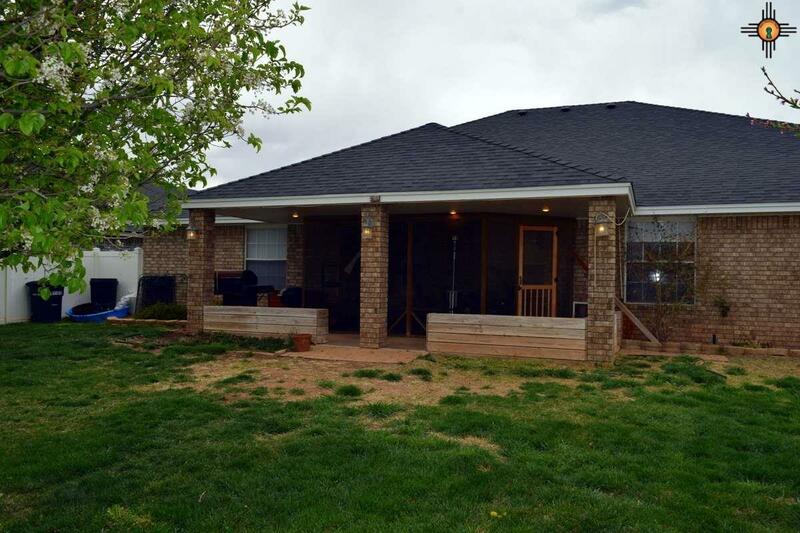 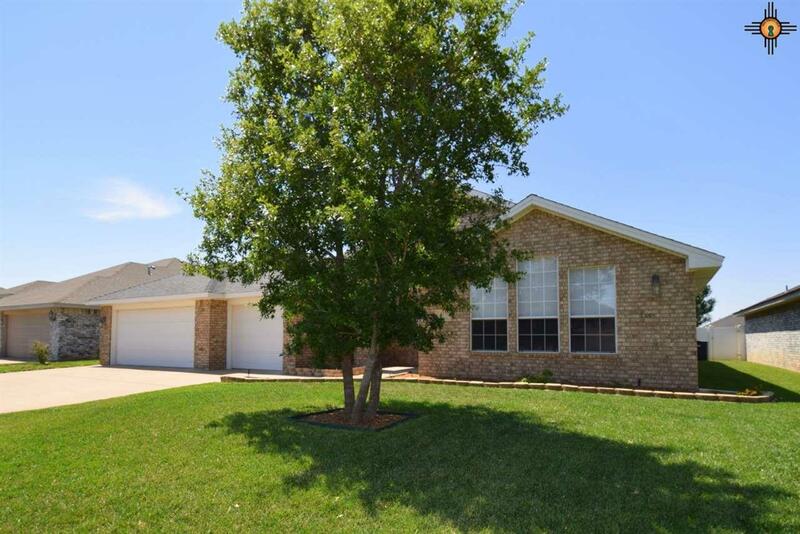 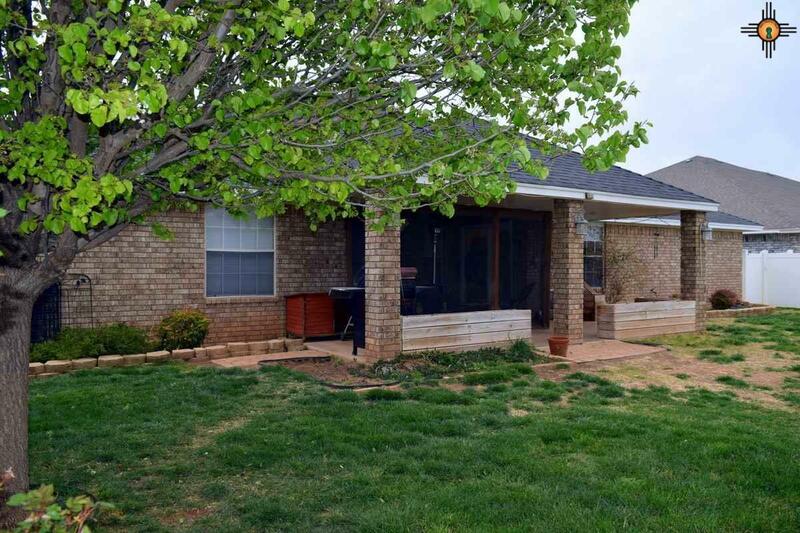 Great floor plan w/bedrooms & baths located in separate areas. 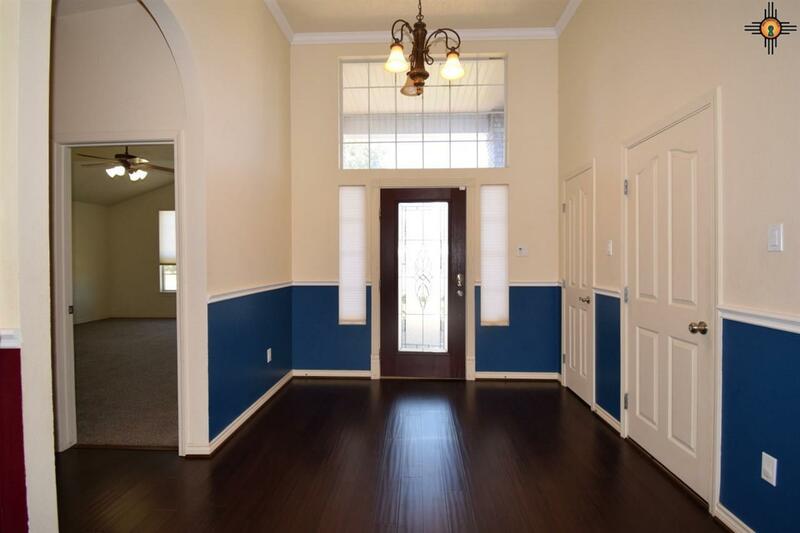 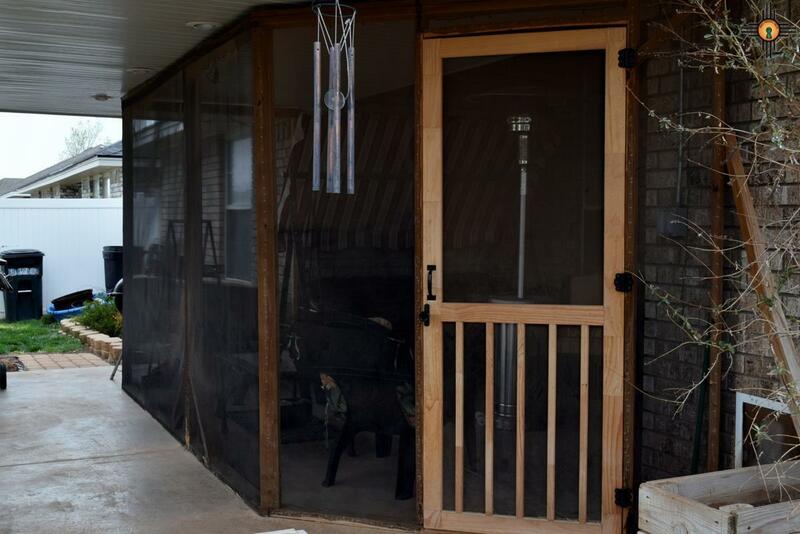 Beautiful bamboo flooring, newer carpet, new HVAC 2015 w/dual compressors, roof 2013 w/hail resistence shingles, newer water heaters, water softener, water purifier in kitchen, Hunter Douglas blinds throughout & lots more. 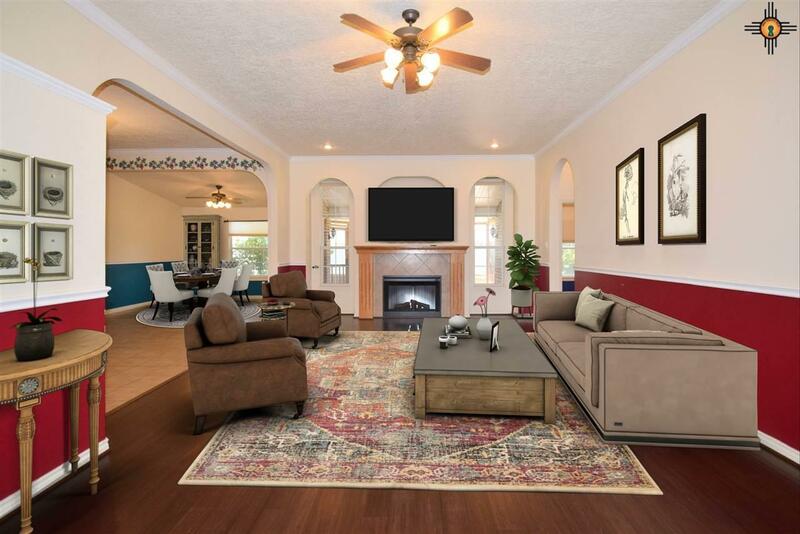 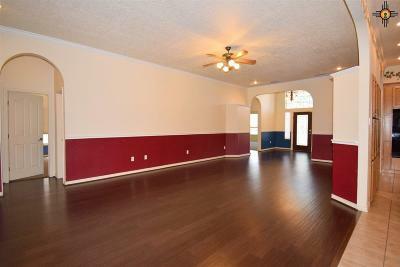 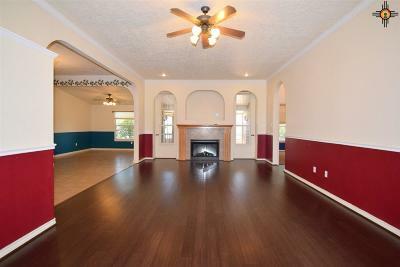 Living area is large and features tall ceilings and a pretty fireplace. 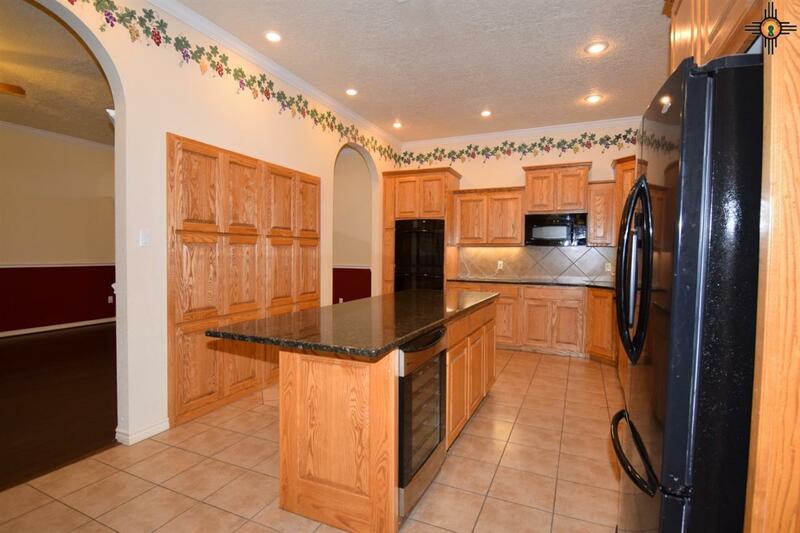 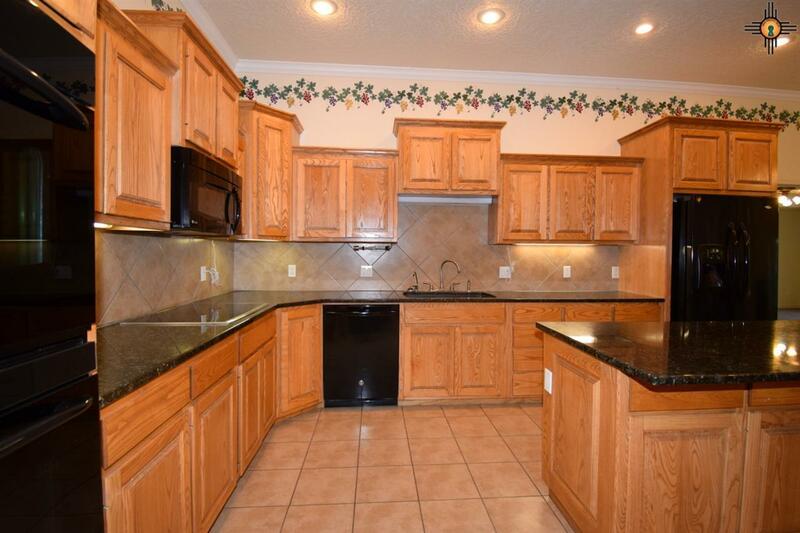 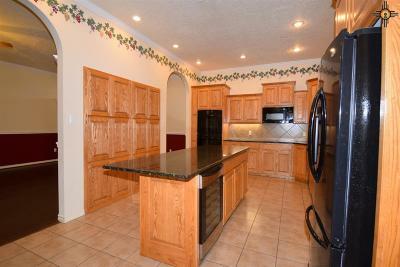 Kitchen has newer cabinets, beautiful dark granite & a really large pantry, large island, newer appliances including a double oven plus a fancy 58 bottle wine cooler. 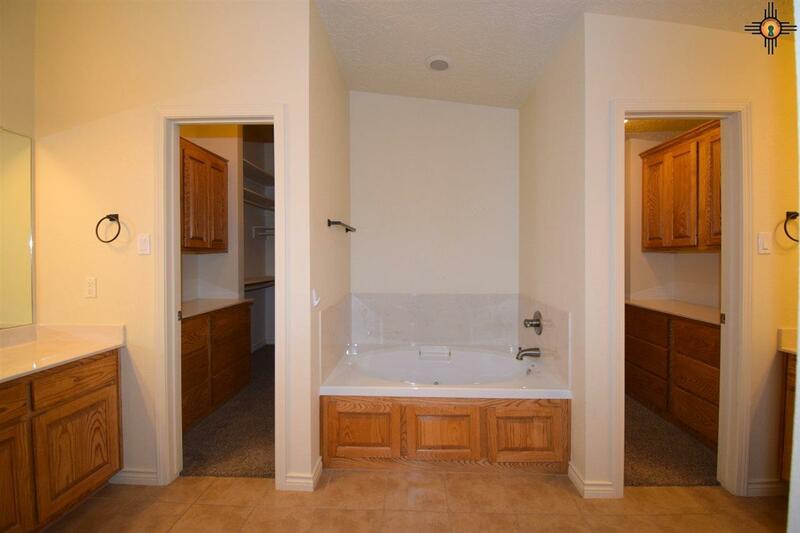 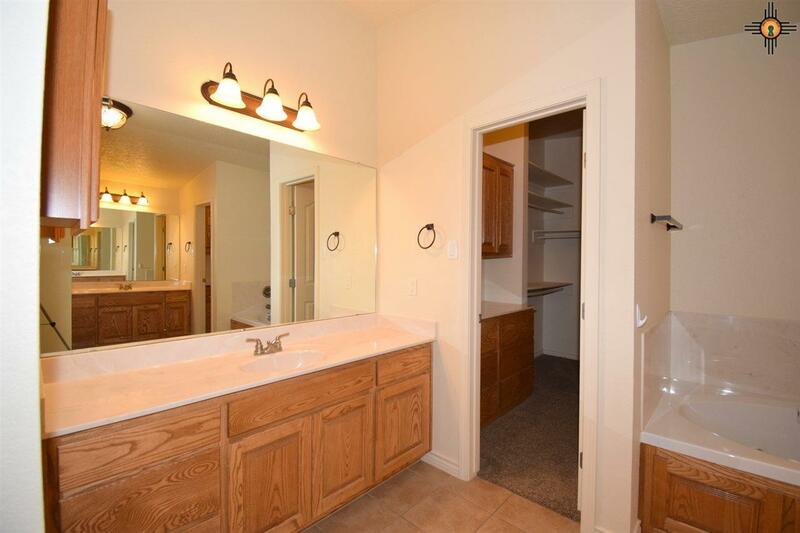 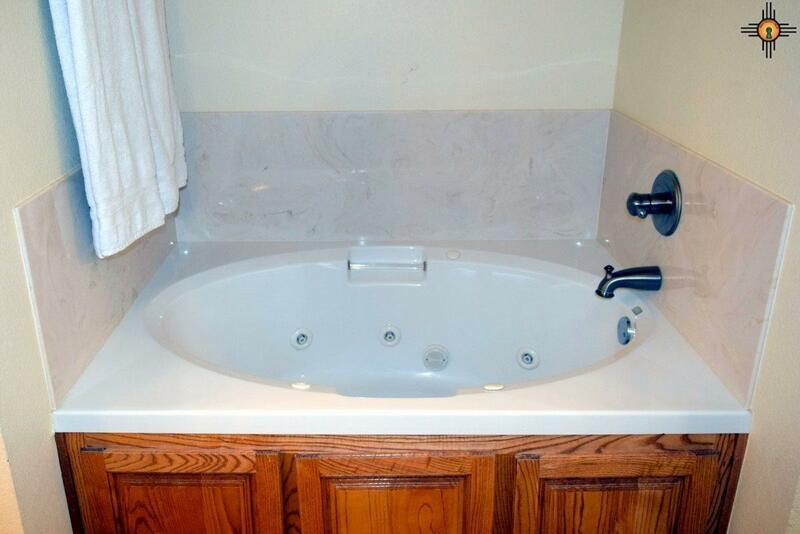 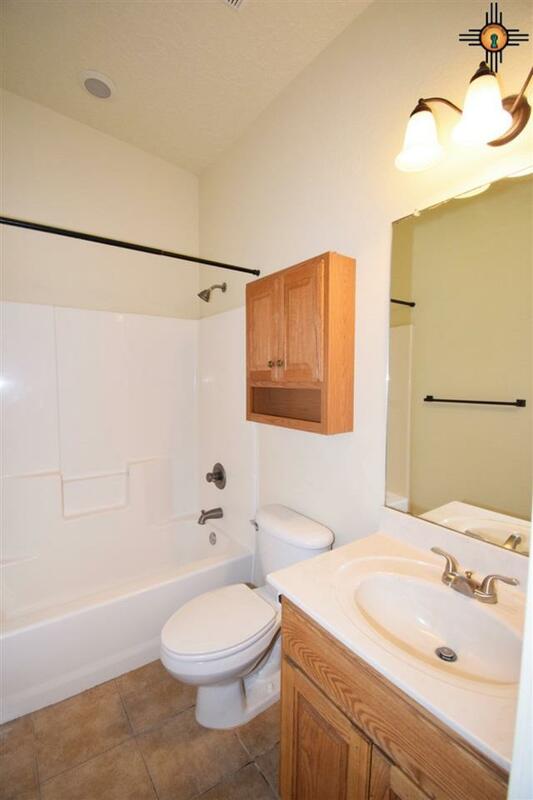 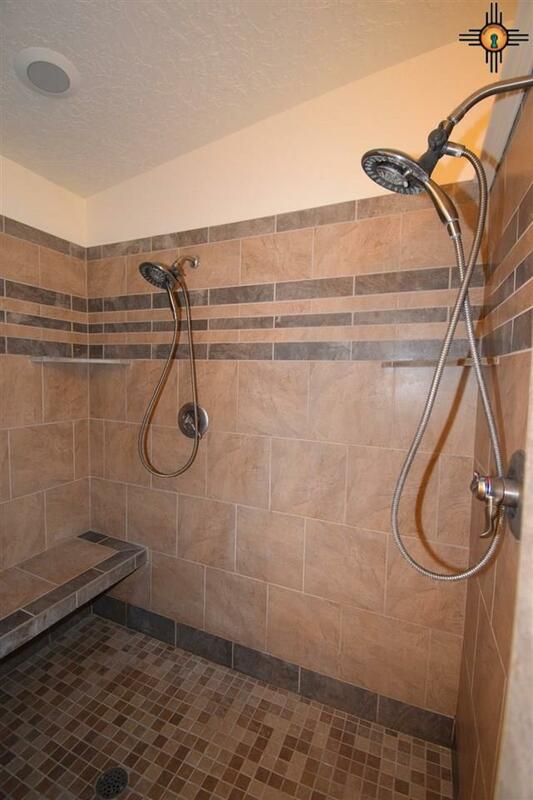 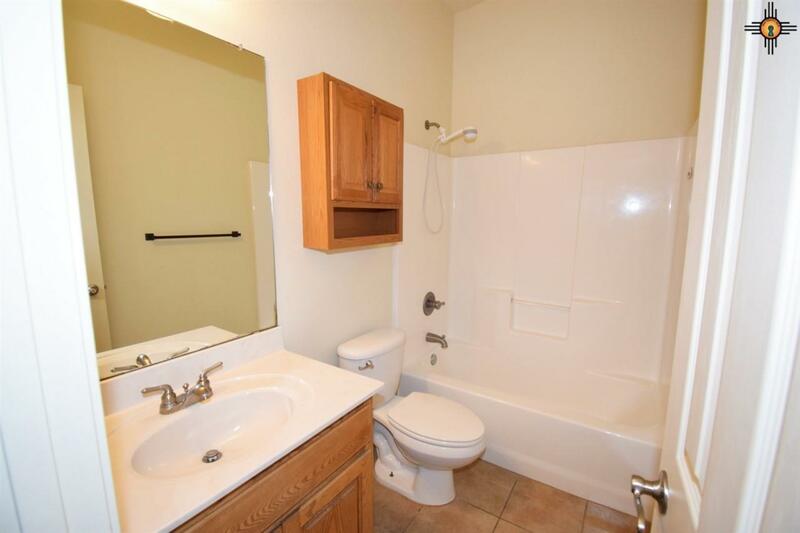 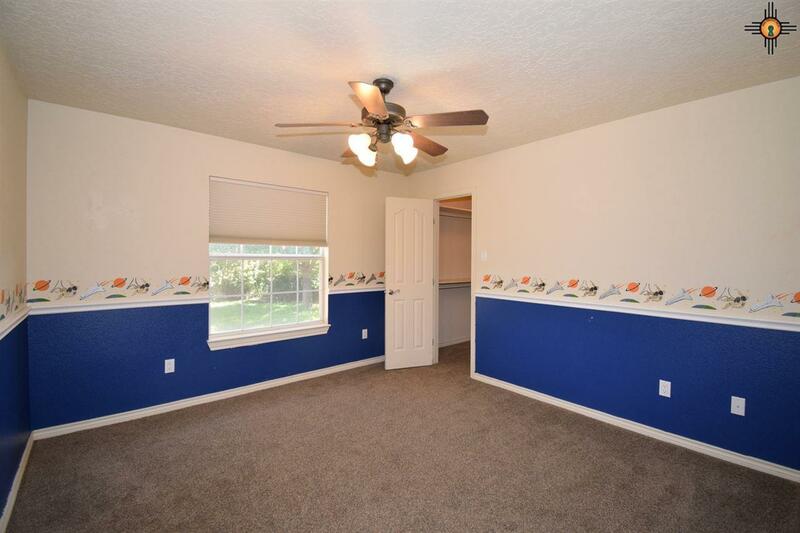 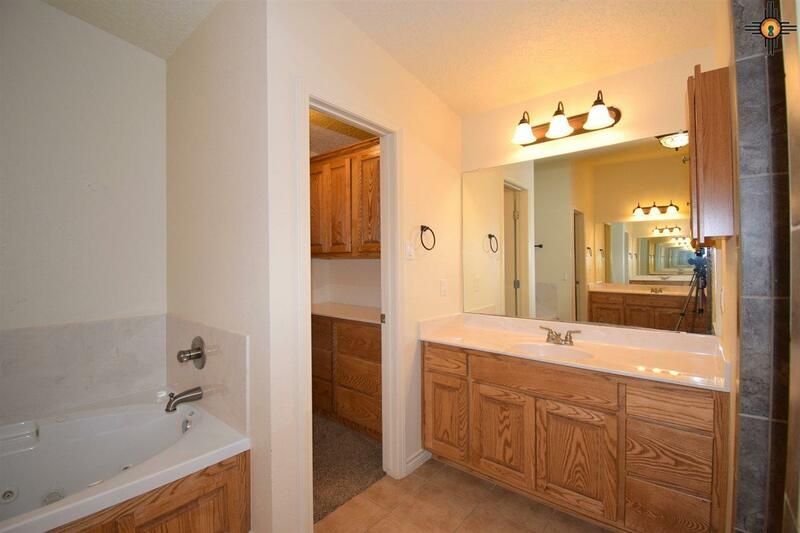 Large master ensuite w/separate sinks & vanities, newer tile shower w/dbl shower heads & a large wrap-around master closet w/lots of built ins. 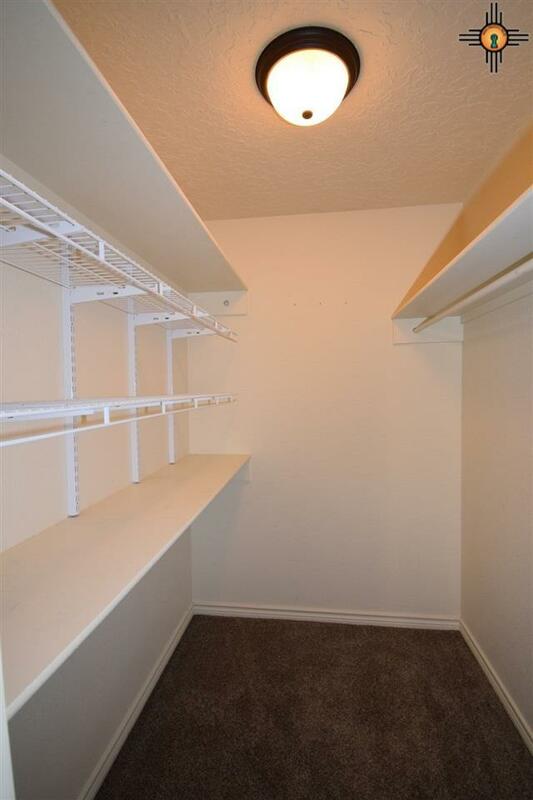 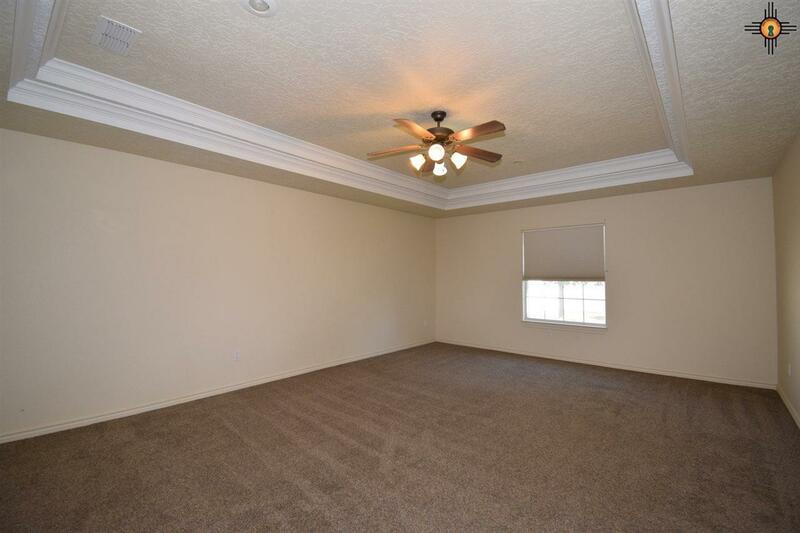 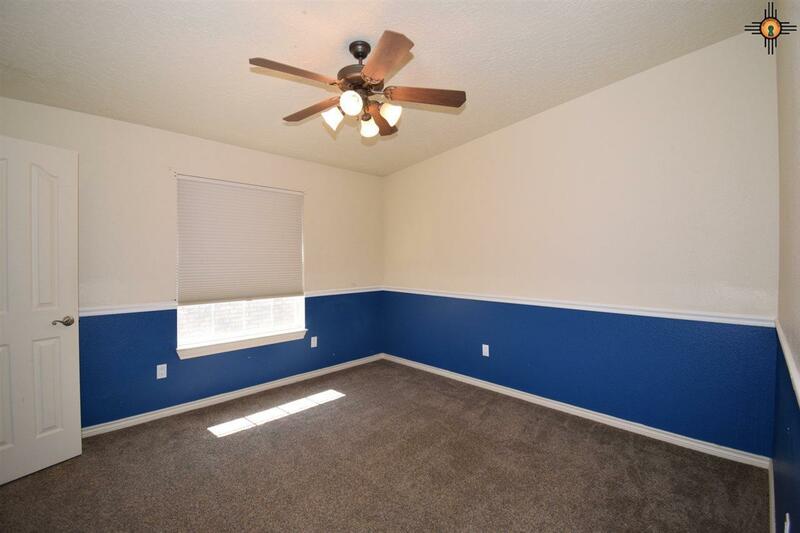 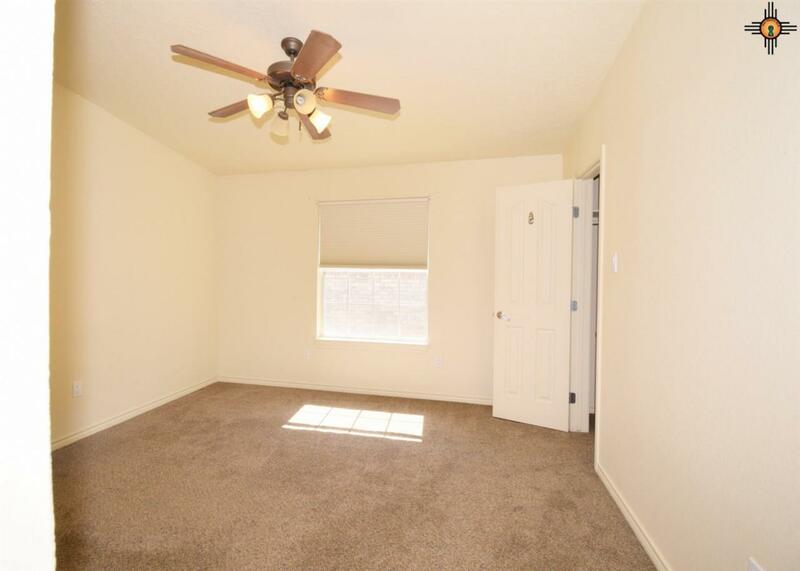 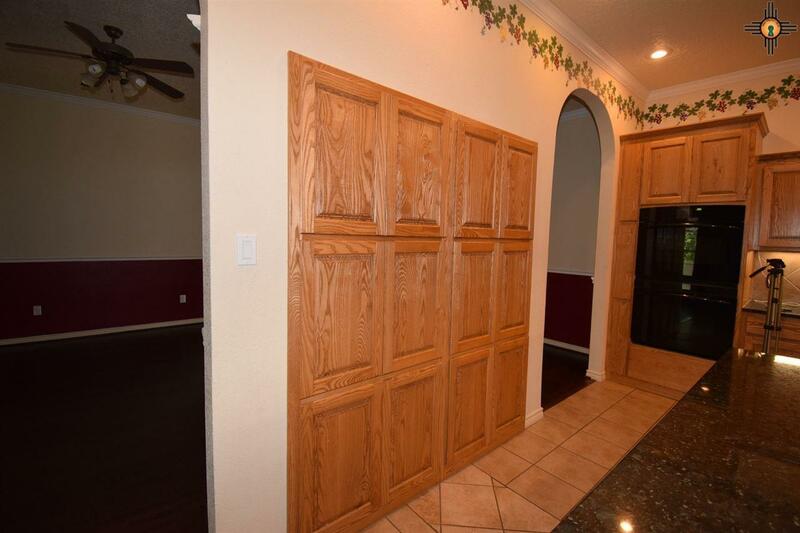 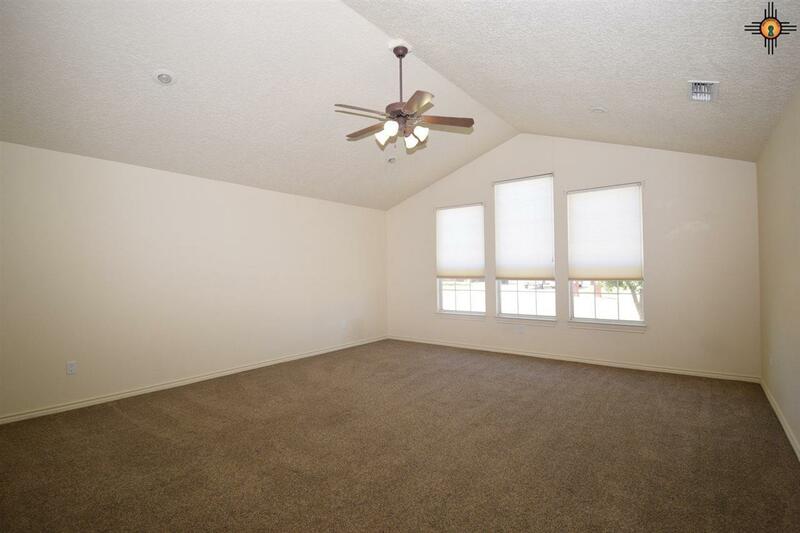 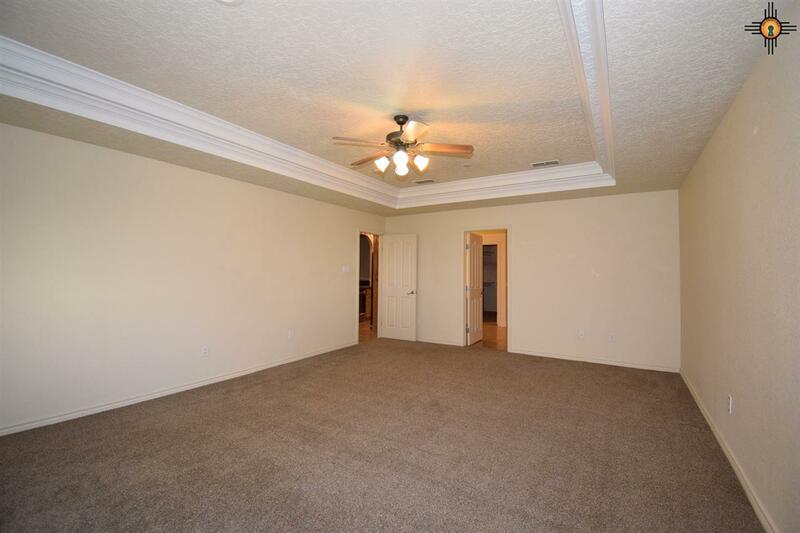 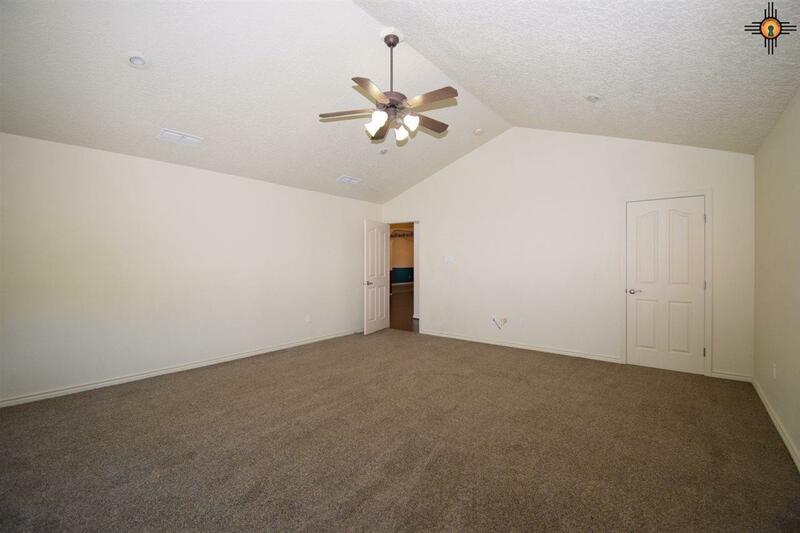 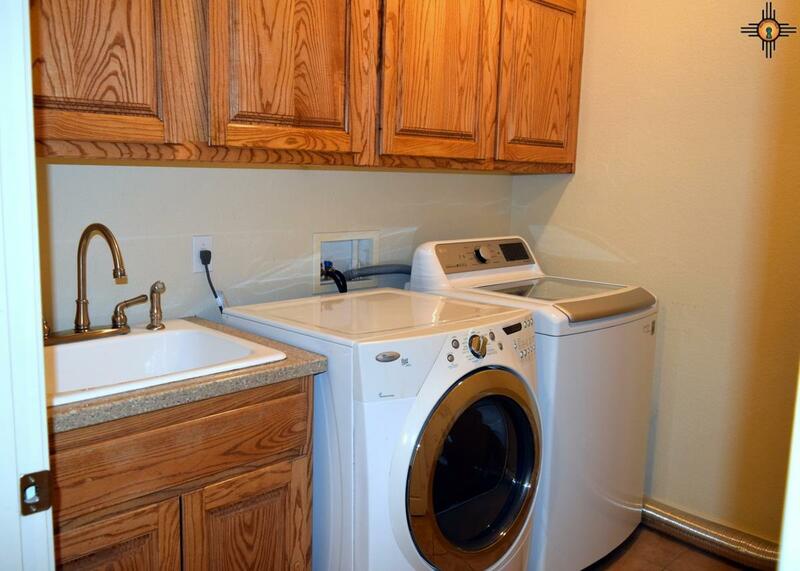 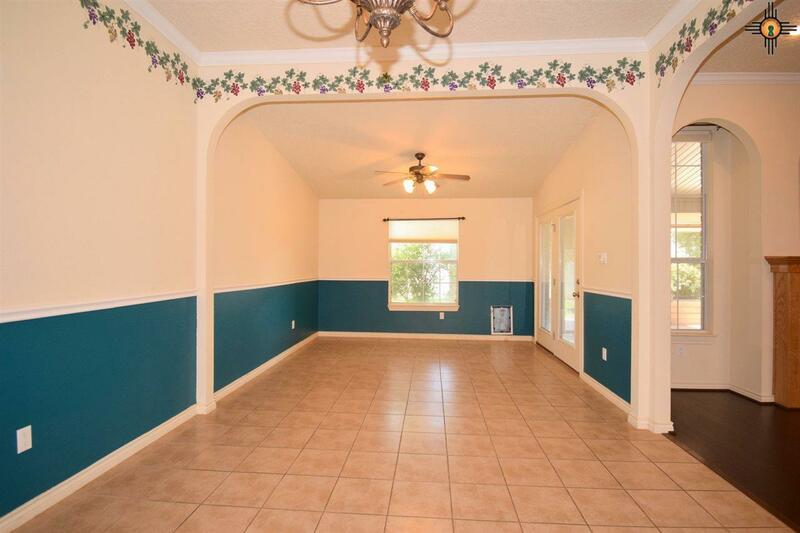 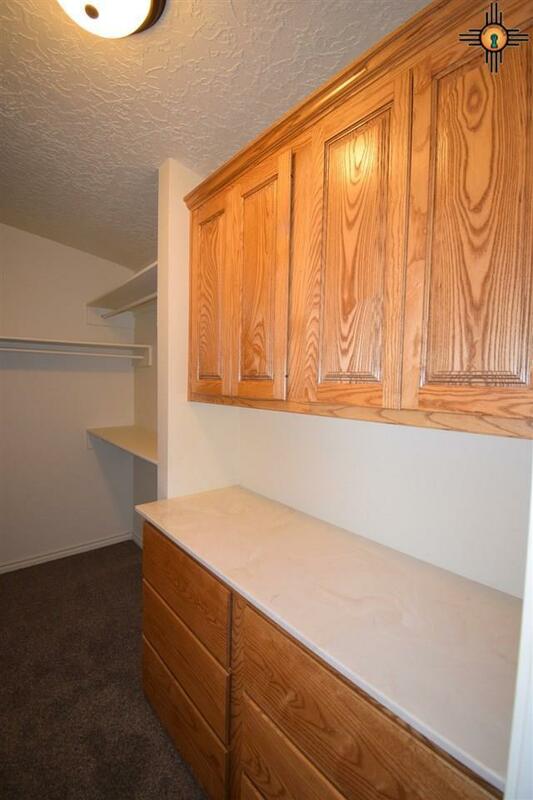 This home has great storage & closet space plus large rooms. 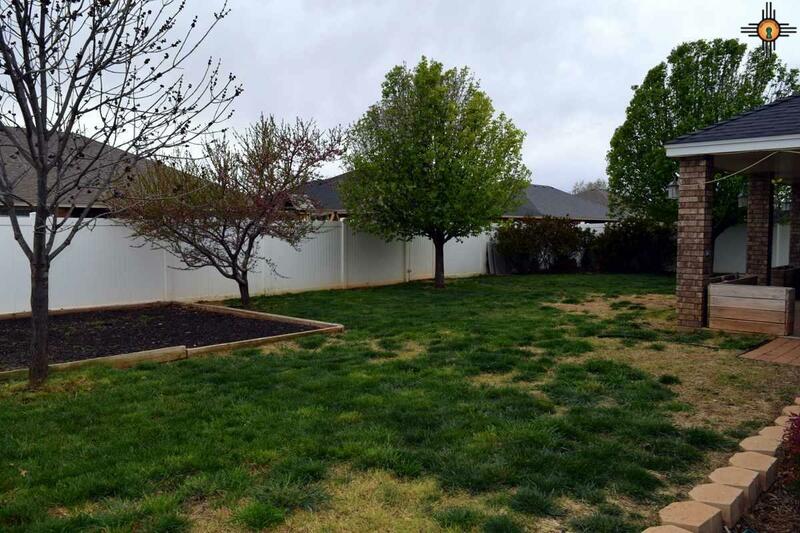 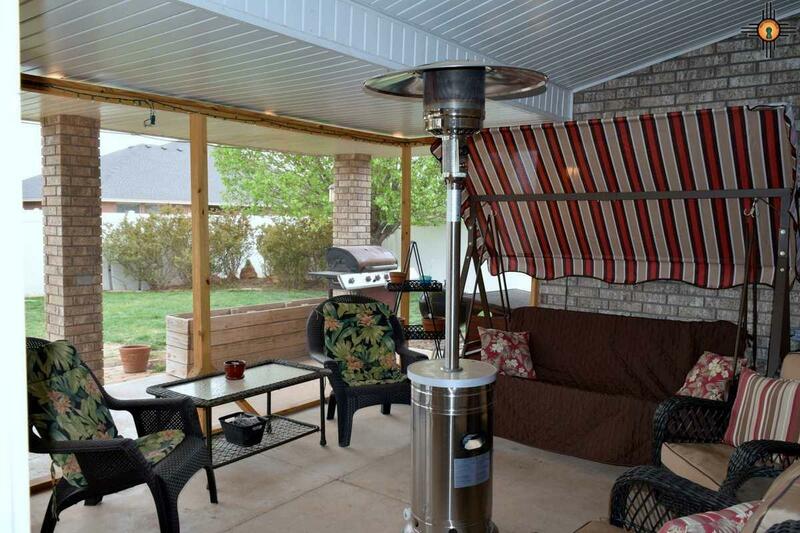 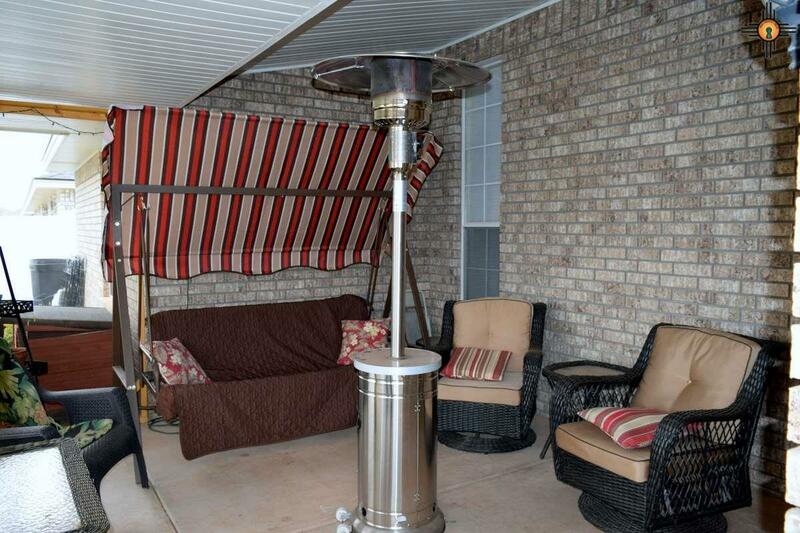 Nice size backyard w/covered patio, vinyl fence, automatic sprinklers front/back plus maintenance free exterior trim. 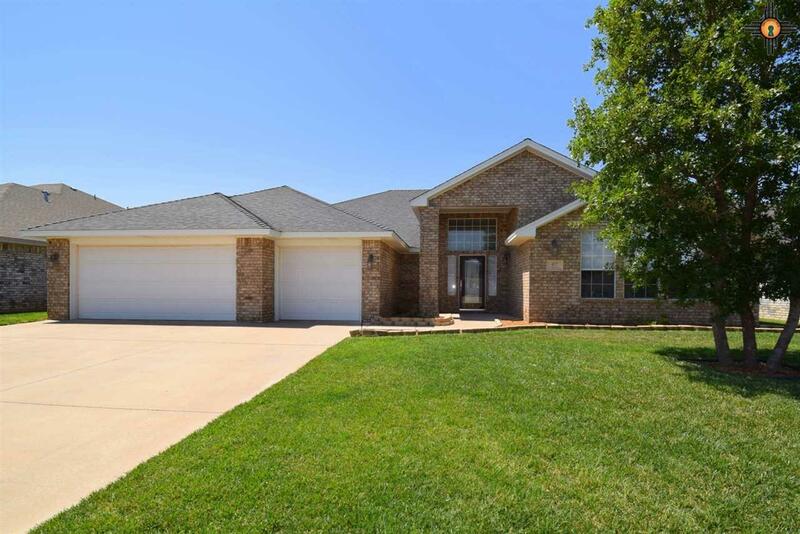 Call today to see this exceptional home!